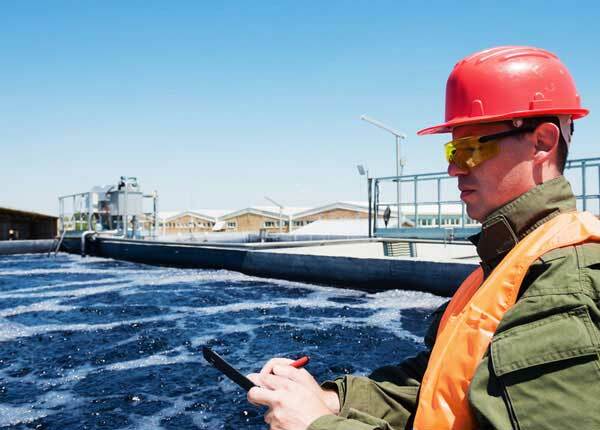 A Northeast United States based printed circuit board manufacturer contracted with ARIES to design, build and install a zero discharge process wastewater treatment system at their facility. The manufacturer decided to reduce offsite disposal of wastewaters containing copper and other metals to reduce operating costs and penalties associated with waste disposal involving hazardous materials. The zero discharge system incorporates several technologies and has resulted in the elimination of liquid waste disposal from the facilities printed circuit board processes. 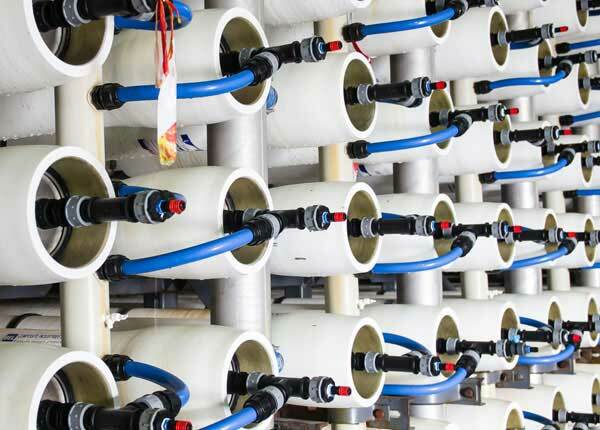 The technologies employed include selective ion exchange followed by reverse osmosis filtration, UV disinfection, and final particle filtration. The water is reused in various process baths of the printed circuit board manufacturing process. The concentrated wastewater generated from this treatment process is evaporated in a high efficiency direct natural gas fired evaporator. 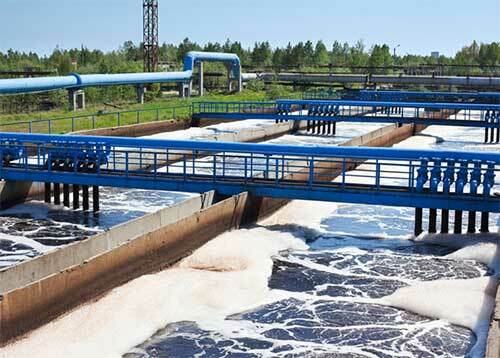 Eliminated wastewater discharge with its cost, regulatory and operational demands. Reduced raw water costs by reusing water. Produced a high purity water for printed circuit board manufacturing process. For further product and technical assistance, contact your Aries Chemical Representative or the Beaver Falls office @ (315) 346-1489. 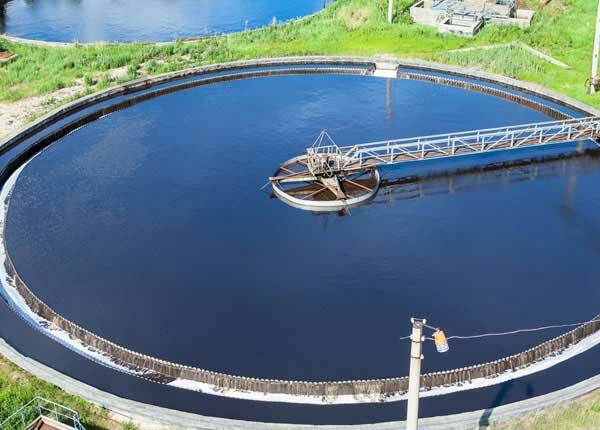 Also view a printable version of this Closed Loop Wastewater Treatment System Case Study.